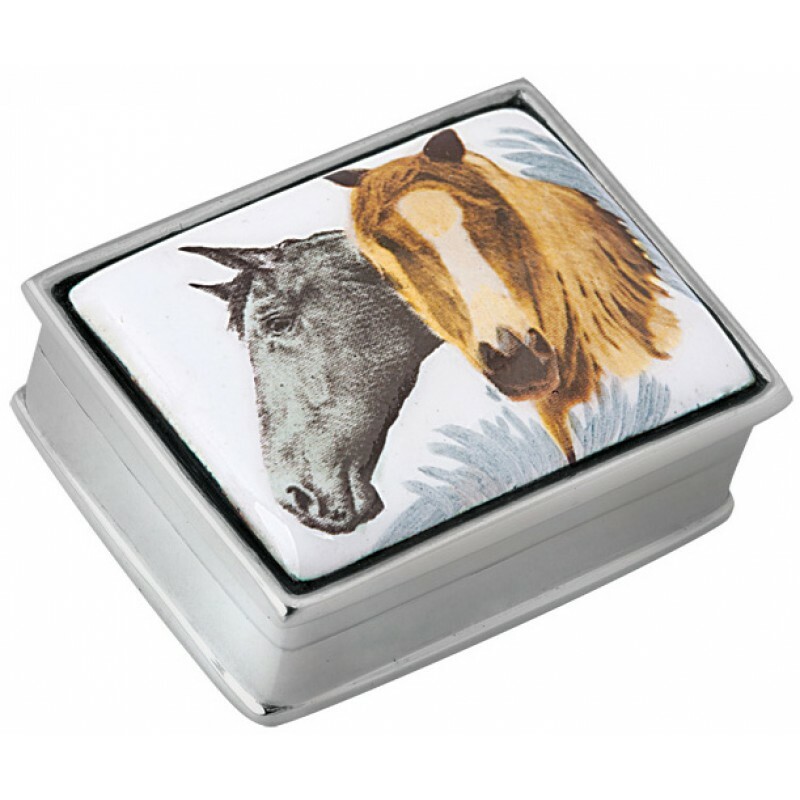 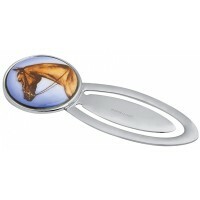 A sterling silver two horses picture pill box with an enamel topped picture lid is a sure and safe way to store and hold pills or other cherished small items. 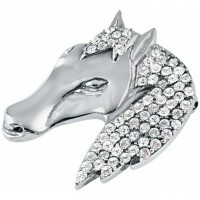 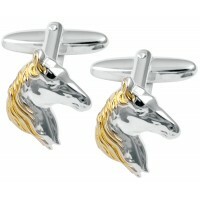 Made in England to the finest standards, this delectable design features two horse heads on the top of the lid, beset upon a hand finished and polished sterling silver rectangular base pill box. Add an engraved message to personalise your pill box further and make it a family collectible.